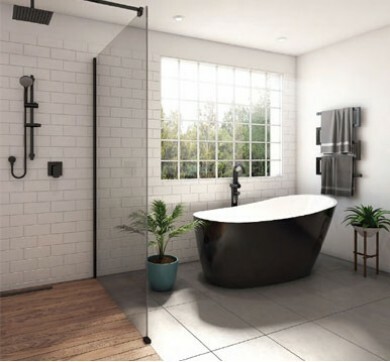 You’ve found the ideal place for any homeowner who is considering renovations, designing a bathroom for a new home build or simply needs high-quality bathroom and kitchen fittings and accessories. 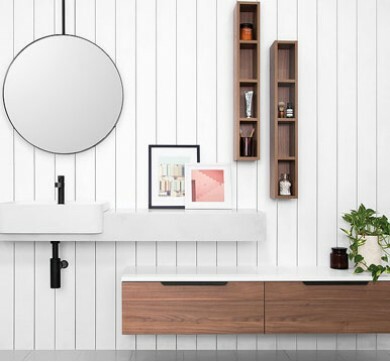 We believe that we have one of the most high-quality, well-constructed and wide-ranging selections of bathroom and kitchenware in all of Victoria. You can our extensive range of products in our online store. 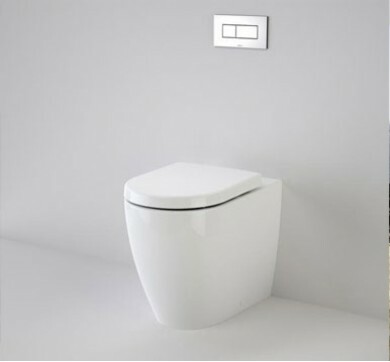 Not only can you take a look at our product listings on this website, you can also drop by our Dandenong South-based showroom and bathroom warehouse to see them in real life. The majority of items that we list on our site are also featured in our physical storefront, in all of their splendour. We find that our customers love to get a feel for our products by seeing them in the flesh, as it allows them to truly get a sense of their dimensions, design and style. Bright Renovations are here to help homeowners revitalise their bathrooms and assist home builders with their bathroom projects. We pride ourselves on providing our customers with a great shopping experience offering a one-stop location of quality products and exceptional customer service for your complete convenience. 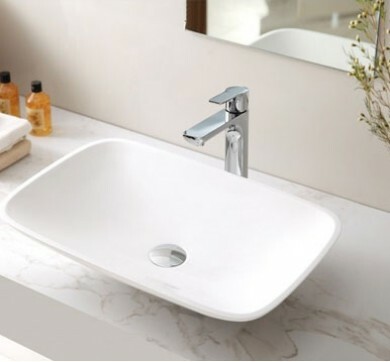 Our comprehensive range of premium bathroom products include. Whether you’re looking for furnishings, fittings, screens or anything else, you can be sure that your Bright Renovation product will be made from materials that of the highest possible standard. We personally ensure that the construction, manufacture and assembly of our products are to our satisfaction. When you visit us in-store, you’ll also be able to talk to the Bright Renovation International team about your particular bathroom or kitchen fitting requirements. 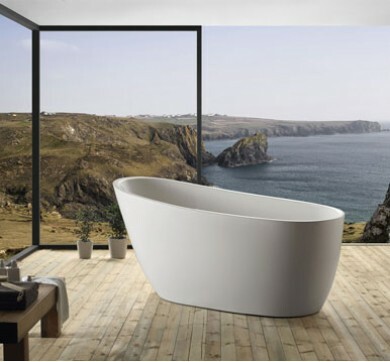 We love to talk with our customers to better demonstrate our bathroom products and help them to decide on a solution that will see all of their needs met satisfactorily. 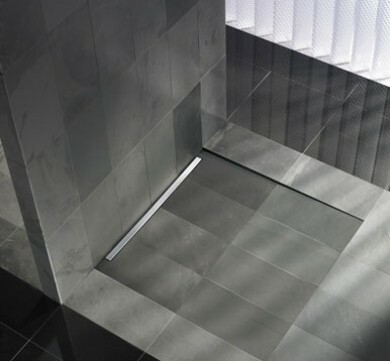 Visit our showroom’s easy Melbourne location today and be wowed by our amazing selection of discount bathroom supplies!